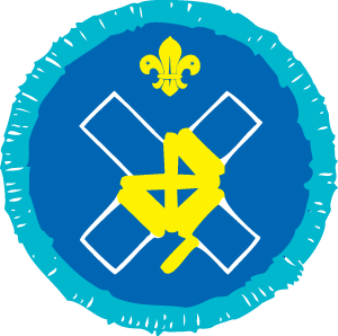 Record of Achievement: Records of Achievements have been produced for all activity badges and are designed to indicate the areas that an Explorer Scout has either passed or is yet to achieve. At the end of the course the Explorer Scout will receive a Record of Achievement and it is the responsibility of the Explorer Scout leader to obtain and present the badge. Costs: The cost for Explorer Scout courses is £40.00 per weekend. This will be reduced to £35.00 if paid in full to Pro-Badge at least two weeks before the start of the course. The price includes all training and food for the weekend. Accommodation: Due to the limited accommodation at Lyons Copse Explorer Scouts will be camping and thus tents and equipment will be required. Meals will be served indoors.